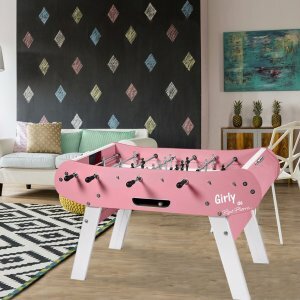 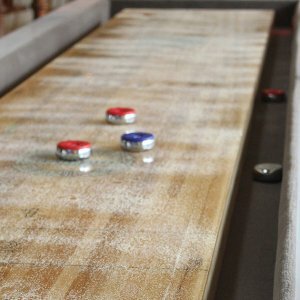 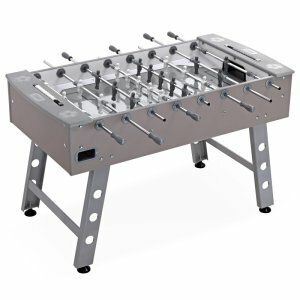 Categories: Foosball, game table 5th line, Games Tables, Longoni. 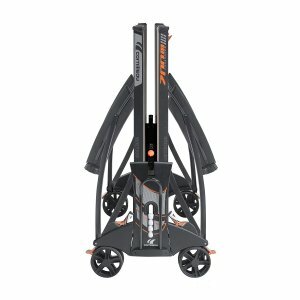 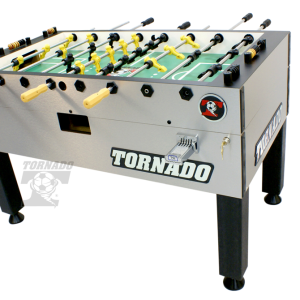 The Storm F2 is constructed entirely of weatherproof materials and can be used outdoors in all weather conditions. 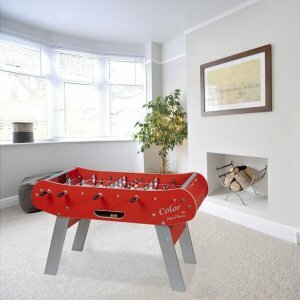 Its stable construction makes it suitable for use in youth work. 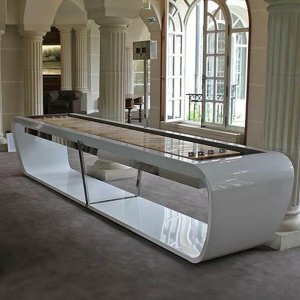 Playingfield: 114×70 cm with tempered glass 5 mm, silk-screened. 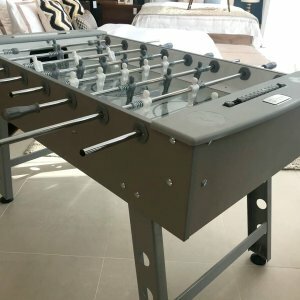 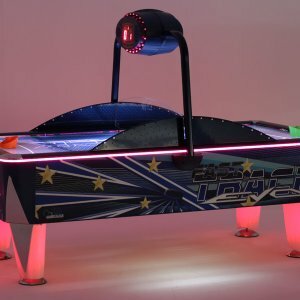 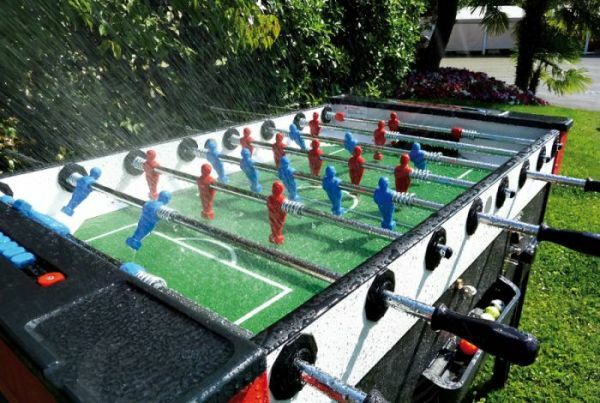 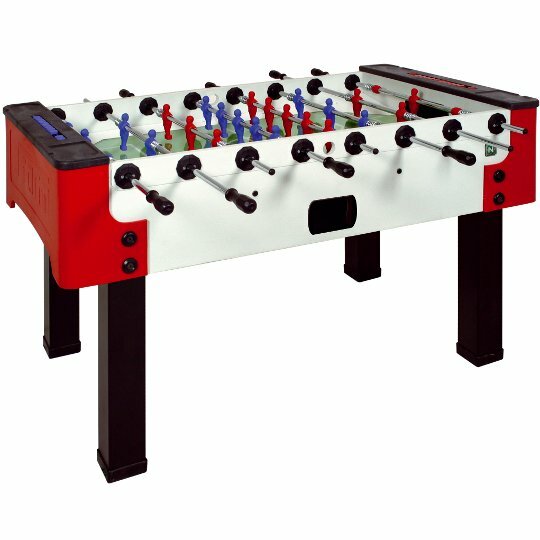 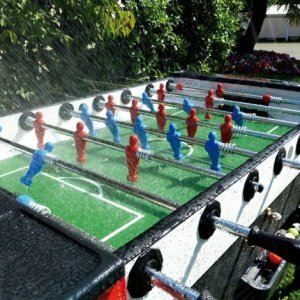 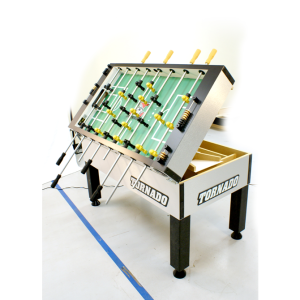 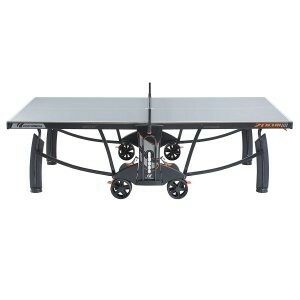 Soccer Table: made of thermoplastic resins and fibres, fitted with steel bolts and nuts.